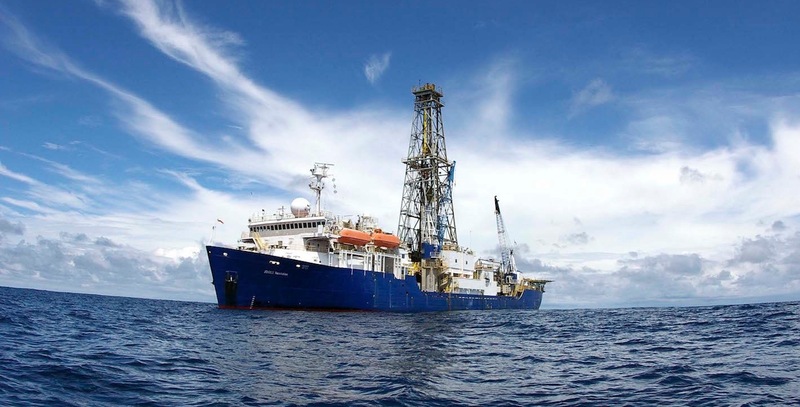 The JOIDES Resolution is sailing around the world to search for Earth’s secrets. 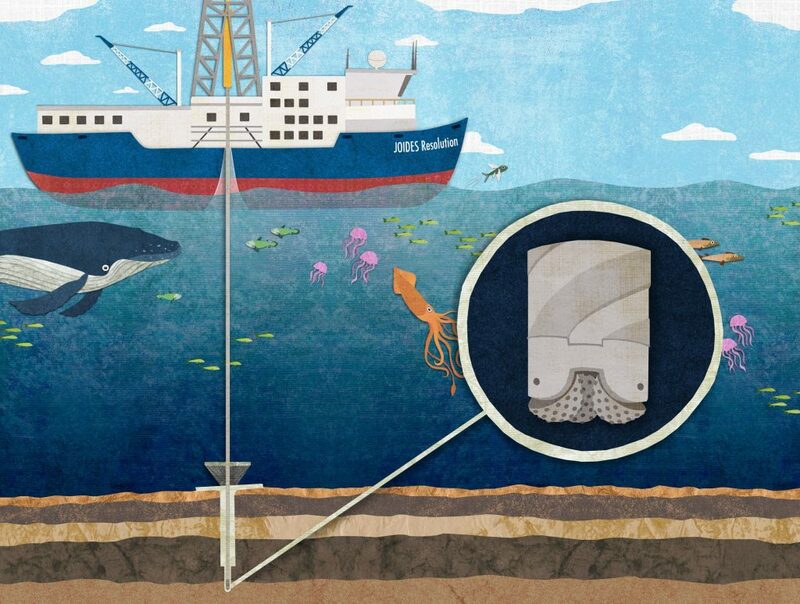 Click on these links to find out how it drills in the ocean and what amazing things it is discovering. Where in the world is the JOIDES Resolution right now? 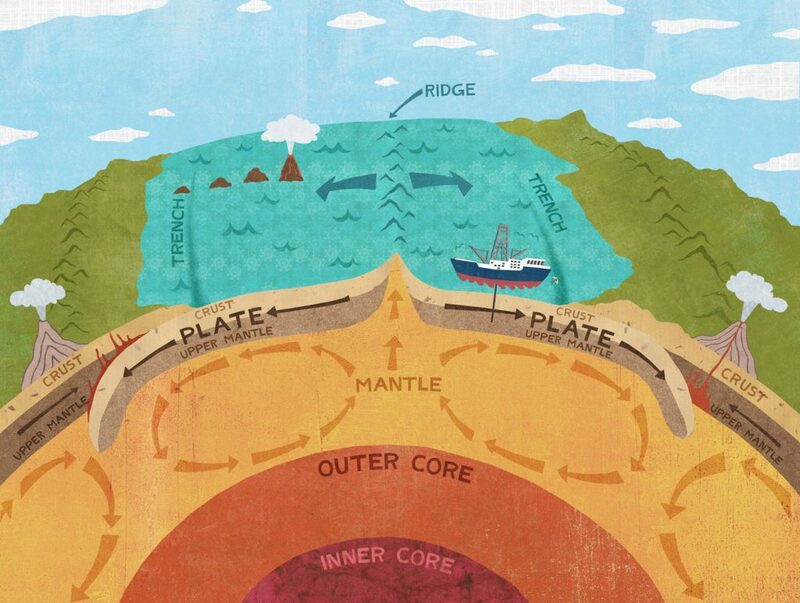 Learn more about the cores the JOIDES Resolution drills from the seafloor. 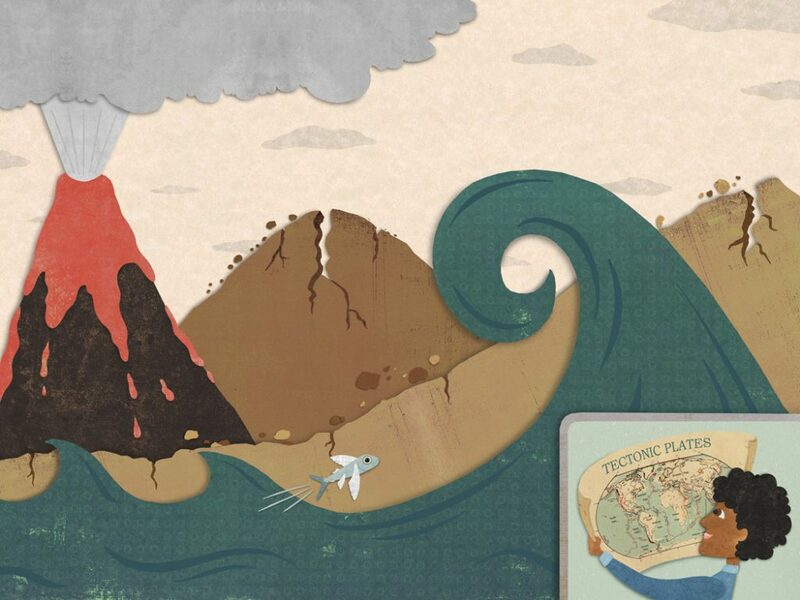 Learn more about the tiny ocean fossils that reveal the secrets of Earth’s past. 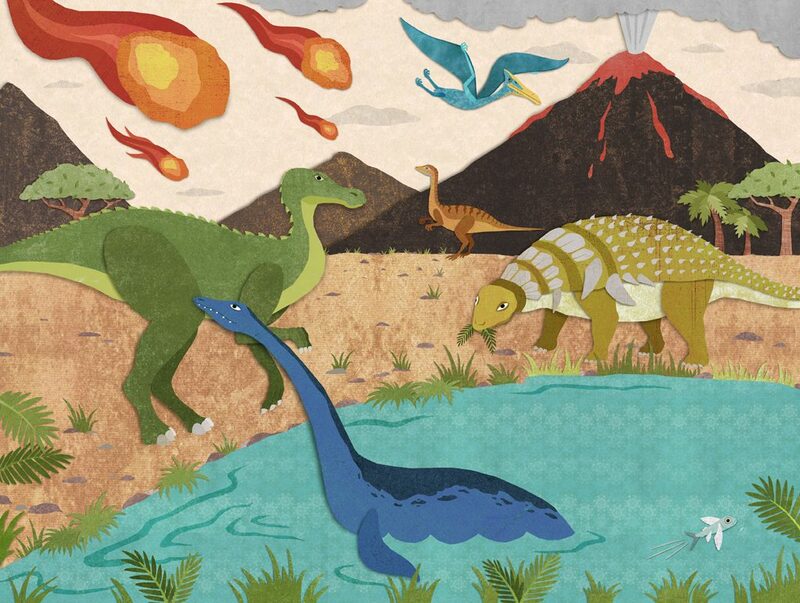 How did the dinosaurs go extinct? 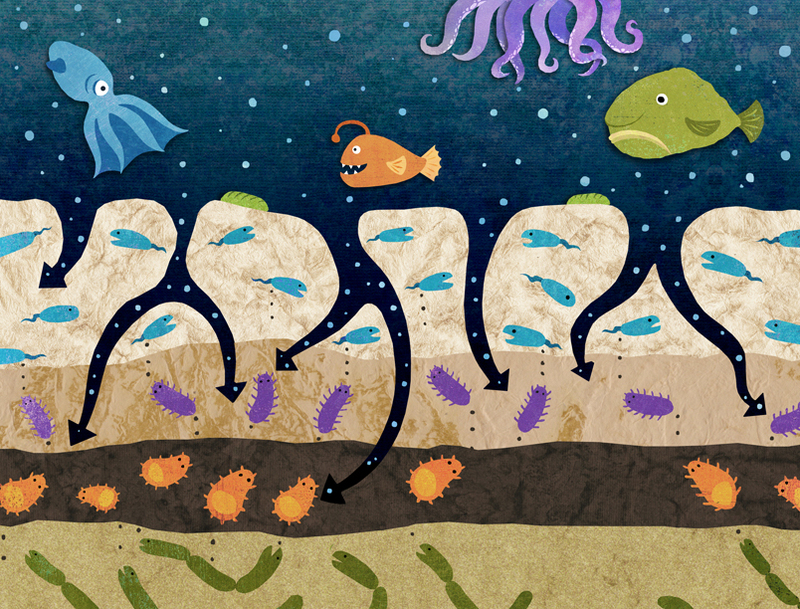 The answer is in the seafloor. 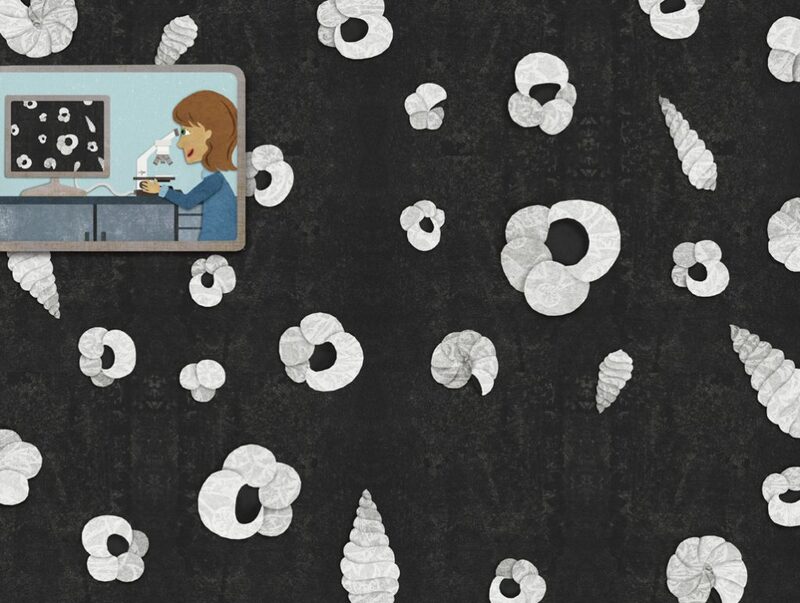 Learn about the amazing life forms we are discovering that live deep in the rocks of the seafloor. 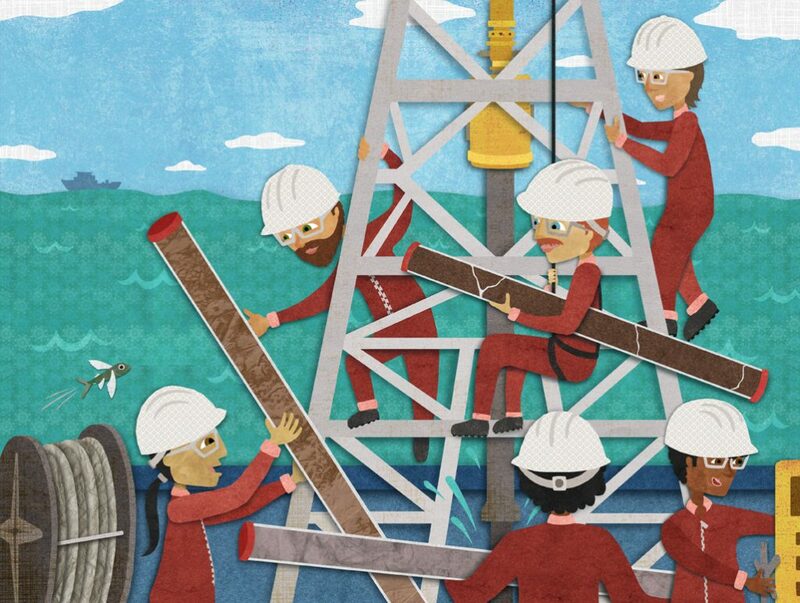 Find out some of the most amazing discoveries scientists have made by drilling into the seafloor. 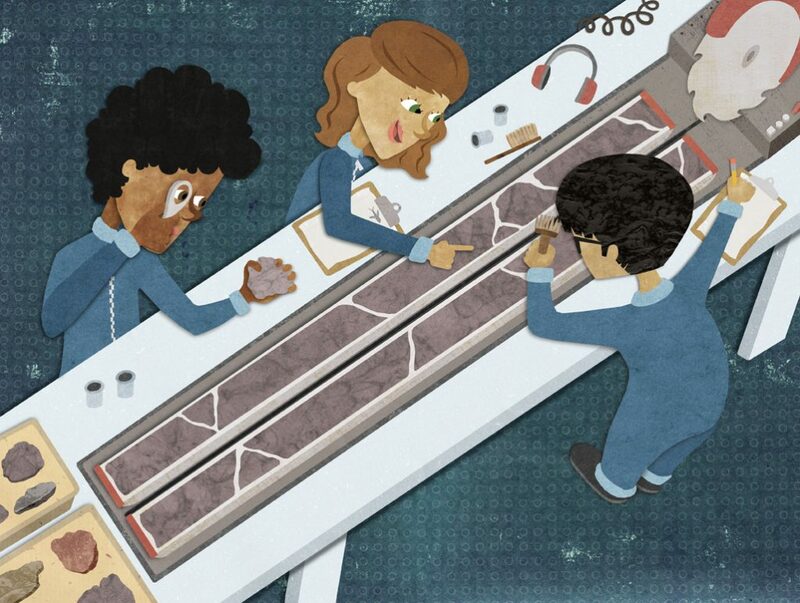 Learn more about the In Search of Earth’s Secrets exhibit and how you may be able to bring it to your community.